On Sunday 10 February at 4.30pm we’ll be holding a Taizé service on the theme of Discipleship. 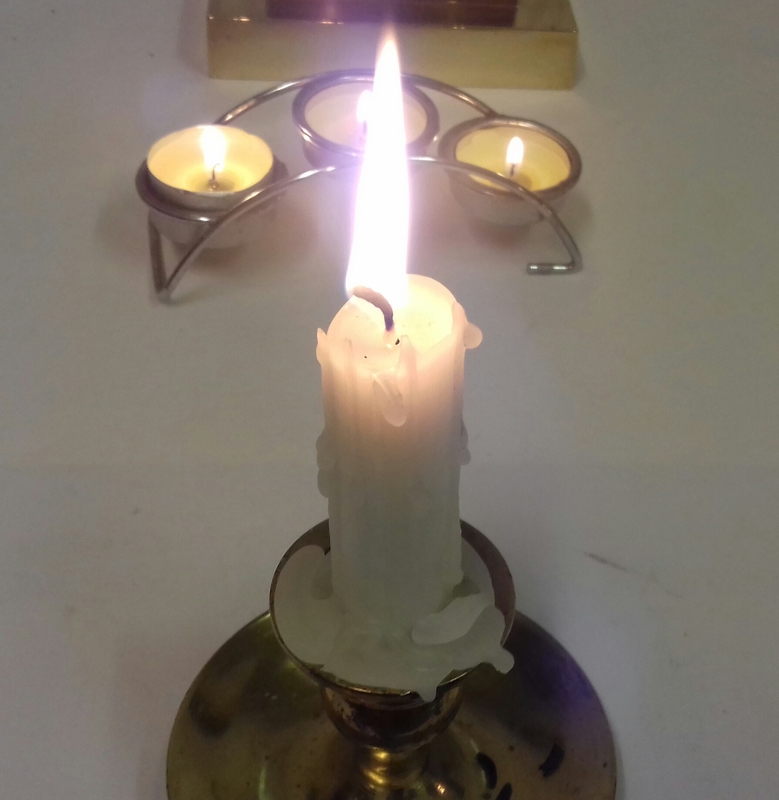 This monthly quiet, reflective service will be preceded by fellowship and refreshments in the hall from 3.45pm. All are welcome.